We are conducting a call for speakers to identify potential speakers for our chapter meetings. Our monthly luncheons are usually scheduled on the third Tuesday of every month in Columbia Tower, Seattle, with an exception of summer months between June and August. The speaker will have approximately 1 hour, including Q&A. Speakers that are approved to present can earn 1 CPE for the presentation, and a maximum of 4 additional CPEs to account for preparation time. You claim those CPEs yourself, as the chapter is not required or expected to provide a certificate for those, after you have spoken on our behalf. If you are interested in speaking, please provide your bio and an abstract of your intended topic (100-500 words), which will include 3-5 takeaways for the audience. We will also want to see your slides prior to presentation, and to be able to share those with our members after the presentation. 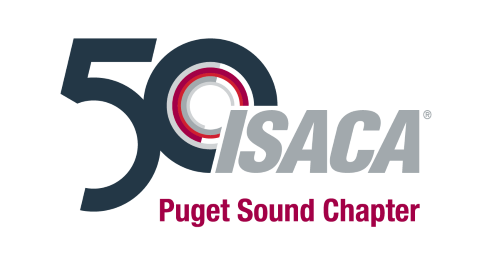 Please contact us at education@isaca-psc.org to learn more.